The Romanian government has lowered the VAT rate for accommodation, restaurants, catering, gyms and access to amusement parks to 5 percent starting November 1. Experts point out that there are still many questions about the application of the new rules. The decision was announced at the beginning of October. Until end-October, the VAT rate for accommodation, restaurants and catering was 9 percent, while for gyms and amusement parks, the VAT rate was 19 percent. The reduction is not applicable for the right to use sporting facilities for purposes other than sports (e.g. concerts in sport arenas). This measure aimed both at stimulating the development of these business sectors, but also to reduce the widespread fiscal fraud. 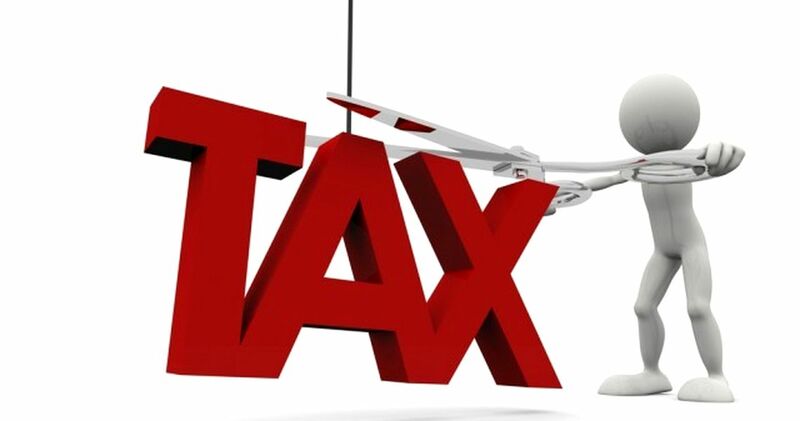 According to Alin Burcea, Paralela 45 general manager, the tax cuts will not be reflected in prices. The fiscal experts point out that these measures should be accompanied by others which should help the authorities in creating a fair environment for all taxpayers, modernize and simplify the tax administration system, and improving voluntary compliance. There are also several difficulties in applying the new rules. “Incorporating specific activities into one of the above categories in order to apply the reduced VAT rate is not very simple. For example, there is a lot of discussion about the activities that fall within the category of restaurants and which should benefit from the reduced VAT rate,” Dragos Doros, KPMG partner, told Business Review. “Although these new rules have already entered into force and there are still many questions about their application, it should be noted that tax authorities are currently working on developing guidance to clarify the nature of the activities that qualify for applying the reduced VAT rate of 5 percent,” he added. The expert points out that the change in the VAT rate entails tax adjustments for the specific situations covered by the Fiscal Code (eg advances received). “For example, advances received before November 1, 2018, for hotel accommodation after this date must be adjusted so as to be subject to the reduced VAT rate of 5 percent,” Doros said. According to the experts, projects like introduction of standard audit file for tax (SAF-T) that is an international standard for electronic exchange of reliable accounting/fiscal data from organizations to tax authorities becomes crucial. Poland has reduced by 3 percent the VAT gap (EUR 5 billion) by introducing SAF-T in the second half of 2016.